Telco 2.0: The $50bn Enterprise Mobility Opportunity: What’s stopping telcos winning 500% more business? Our new global research among enterprises and telcos shows that many telcos are ideally positioned, but underprepared, to exploit the fast emerging and evolving $50bn Enterprise Mobility opportunity. How can telcos address this gap? Facebook + WhatsApp + Voice: So What? So Facebook is buying the mobile IM app WhatsApp for $19bn including $4bn in cash, and WhatsApp is launching a voice service. Why, and what are the consequences and lessons for telcos and others? 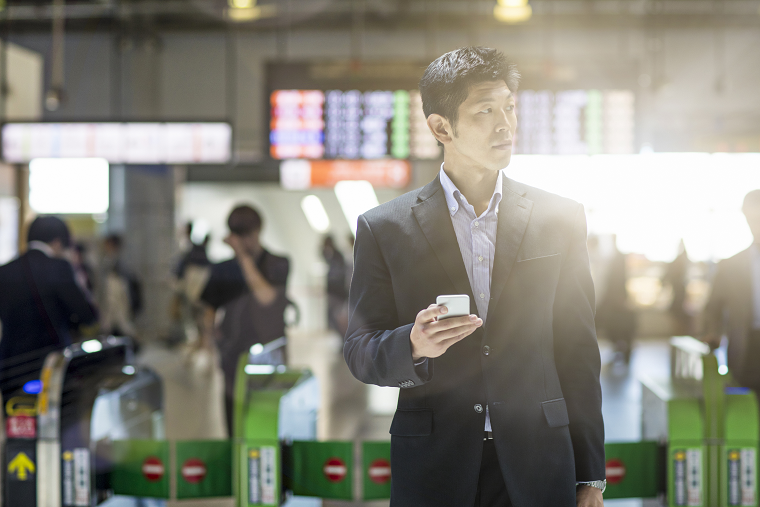 Enterprises are turning to mobility to transform their operations, creating a c.$50bn ‘Enterprise Mobility’ opportunity globally. There are four levels of engagement that telcos can adopt to start to capture a share of this market, and upgrade and repurpose their internal capabilities to deliver repeatable, high volume, customer-facing growth initiatives. They need tools, technologies and partnerships to provide the deep industry knowledge and mobile workforce expertise. This will allow them to take a defined proposition to market and evolve from being “just another channel” to originators and owners of intellectual property. (December 2013, Foundation 2.0, Executive Briefing Service, Cloud and Enterprise ICT Stream). 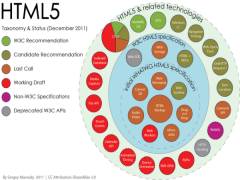 HTML5 will have a profound impact on consumers’ and businesses’ interaction with the web in coming years. In particular, HTML5-compliant smartphones may lead to a reduction in the power of closed app platforms such as Apple iOS and Google Android. While this seems broadly positive for telcos, there may also be negative side-effects of the increasing capability of standardised (and often free) Internet capabilities. Customer Experience: Orange Devices Experience. Yves Maitre, SVP Mobile Multimedia & Devices, on evolving from the walled garden to the app store to the “digital coach”. Presentation from EMEA Brainstorm, November 2011.